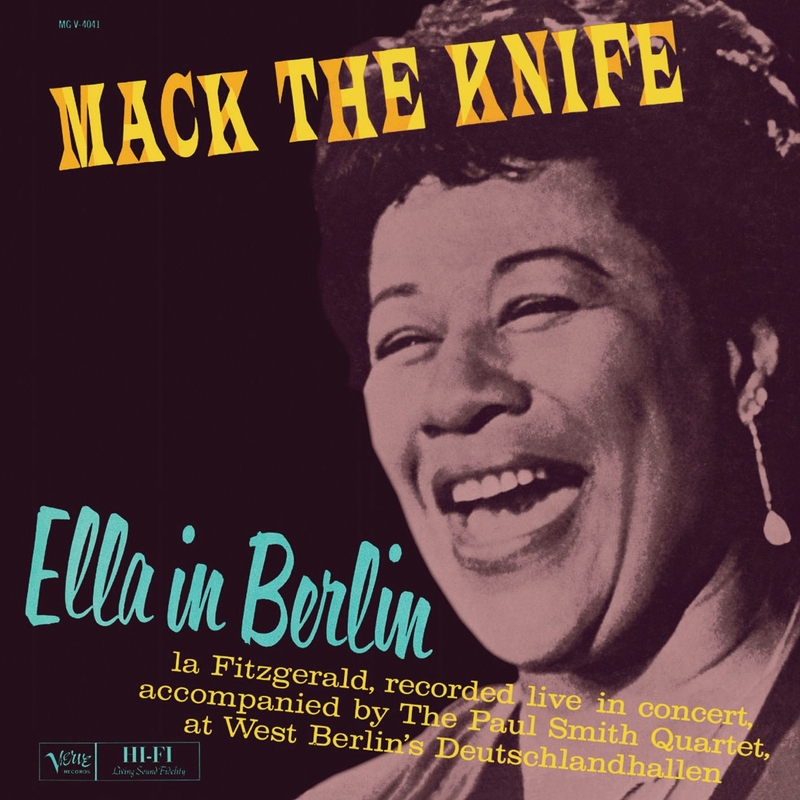 LOS ANGELES, June 9, 2016 /PRNewswire/ — Verve/UMe is proud to announce, as part of Verve’s 60th anniversary celebration, new vinyl reissues on June 24 for two long unavailable live performance classics by a pair of jazz legends – the peerless Ella Fitzgerald’s Mack The Knife: Ella In Berlin and funk-master Jimmy Smith’s Root Down: Jimmy Smith Live!. 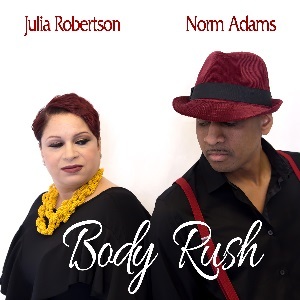 “Body Rush” is the debut ballad from Julia Robertson & Norm Adams. The R&B single has been compared to the great soul duets of the 80’s and 90’s and features Julia Robertson (formerly of the 90’s quartet Ex Girlfriend) and balladeer Norm Adams. NEW YORK – June 6, 2016 – PRLog — Julia Robertson achieved fame in the 90’s, as part of the female R&B group Ex-Girlfriend. 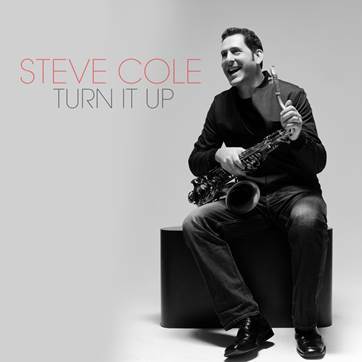 MINNEAPOLIS (6 June 2016): Known for consistently cranking out chart-topping singles that deploy big vibrant pop hooks, contemporary jazz saxophonist Steve Cole conjures a sonic escapade with the hypnotic “Mirage,” the first single from his forthcoming eighth album, “Turn It Up,” which will be released July 15 by Artistry Music.